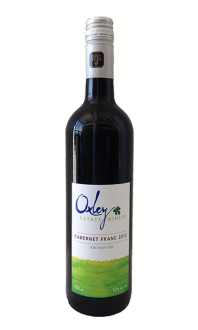 Sorry, Oxley Estate Winery does not ship wine to United States. The nose makes appealing, fruity promises of fuzzy peach, mango, kiwi and banana. Interestingly, aromas of hazelnut, almond and sweet pea also show up. Luscious fruit on the palate—apricot, nectarine, pear preserves and ripe pineapple bring round, mouth-filling flavours. Cut to racy, lively, lengthy finishing notes of pink grapefruit, lemon and orange.